"Data bundles" combine observations, model output, and metrics into a unified package. Available data bundles for The Large-Eddy Simulation (LES) ARM Symbiotic Simulation and Observation (LASSO) datastream are accessible via the LASSO Bundle Browser. Currently, LASSO data bundles are produced for days at the Southern Great Plains atmospheric observatory that have shallow convective clouds. Case dates exist for 2015 through 2017. Details about the LES configuration and data included in the bundles are available in the associated LASSO technical documentation. Additionally, a summary of changes between versions can be found on the change log in Appendix A of the documentation. Metadata associated with each data bundle, such as its simulation identification number and large-scale forcing type, can be found in the README files within each bundle. Additionally, this information has been incorporated into a database that can be accessed via the LASSO Metadata Tool. This tool allows users to quickly scan available simulations and download the metadata for further analysis. Simulations within LASSO represent the typical behavior expected from LES using best-practice configurations and are valid for use in various research applications. We recommend users contact the LASSO team to ensure the details of the simulations are understood and that the simulations are used appropriately for a given application. Gustafson, WI, AM Vogelmann, X Cheng, S Endo, KL Johnson, B Krishna, Z Li, T Toto, and H Xiao, 2018: Description of the LASSO Data Bundles Product. 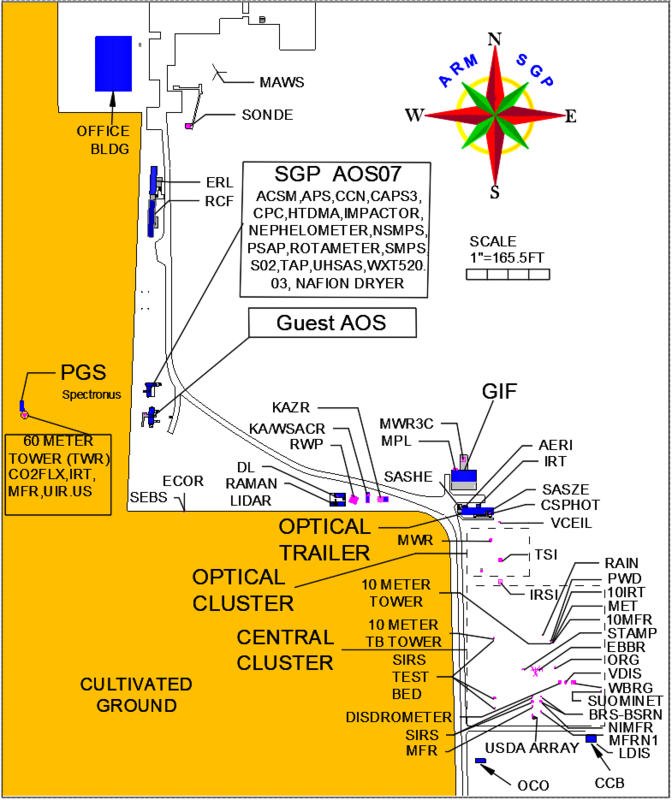 DOE Atmospheric Radiation Measurement user facility, DOE/SC-ARM-TR-216, doi:10.2172/1469590. Atmospheric Radiation Measurement (ARM) Research Facility. September 2017. LASSO Data Bundles. , 36° 36′ 18.0″ N, 97° 29′ 6.0″ W: Southern Great Plains Central Facility (C1). Compiled by WI Gustafson, AM Vogelmann, X Cheng, S Endo, KL Johnson, B Krishna, Z Li, T Toto, and H Xiao. ARM Data Archive: Oak Ridge, Tennessee, USA. Data set accessed at http://dx.doi.org/10.5439/1342961. For a more specific citation for the LASSO data or you would like help generating your citation, go to the ARM Data Discovery home page and click “Citation Generator” or see doi guidance for datastreams. Questions about the LASSO data bundles can be sent to the LASSO team at lasso@arm.gov.